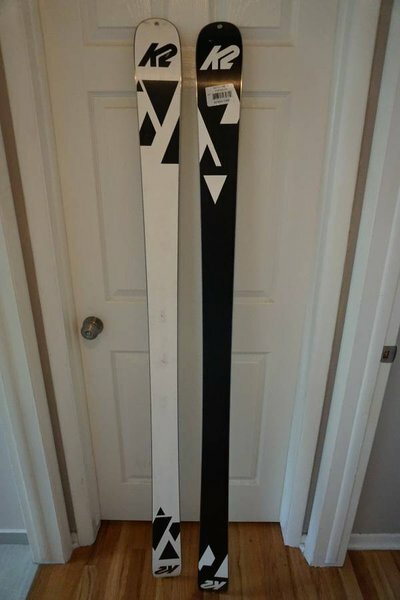 Looking for a pair of skis that haven't been mounted. Message me if you got any. What size and type are you looking for? 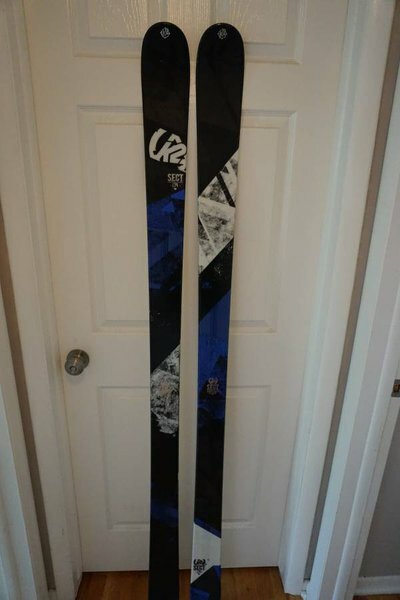 park skis, pow, freeride, etc? nhrida What size and type are you looking for? park skis, pow, freeride, etc?